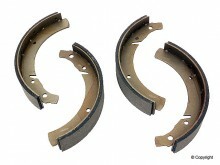 Brake Shoe Set. Rear, fits bus 1955-63. Juego de zapatas. Traseros, para combi 1955-63. 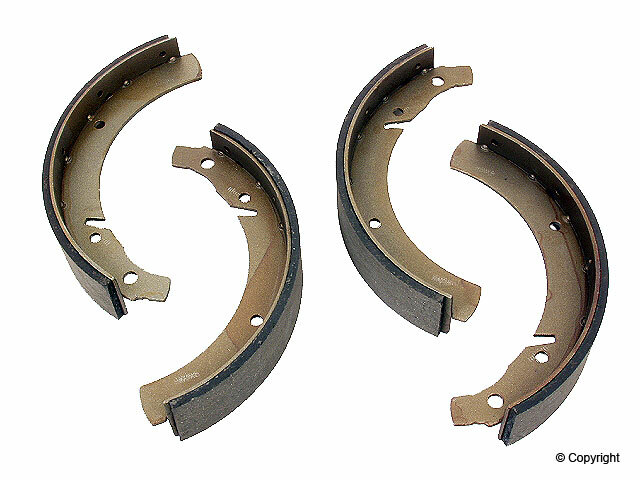 Click the button below to add the Brake Shoe Set Rear / Zapatas de Freno Trasero Bus 55-63 to your wish list.